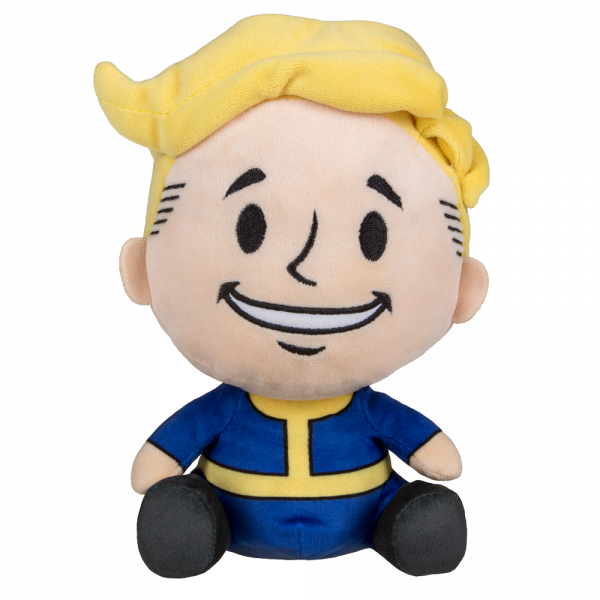 If you don't want to carry around a bobblehead, this Vault Boy might be perfect for you! The "Stubbins" are soft, plushy companions from your favourite videogame characters. Approximately 20cm tall and very cuddly. Manufactured by Gaya Entertainment.